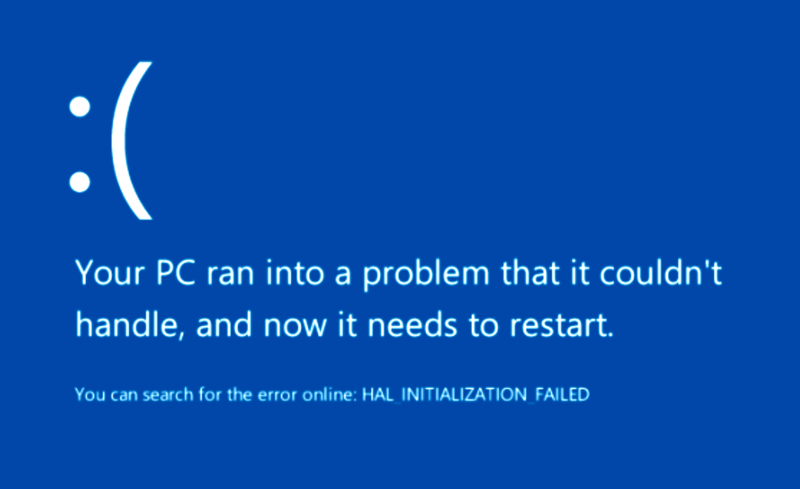 Has your computer experience the blue screen of death? Not to worry! ProData Management can teach you how to fix it. Are you have computer problems? Trying to figure out what’s causing them? 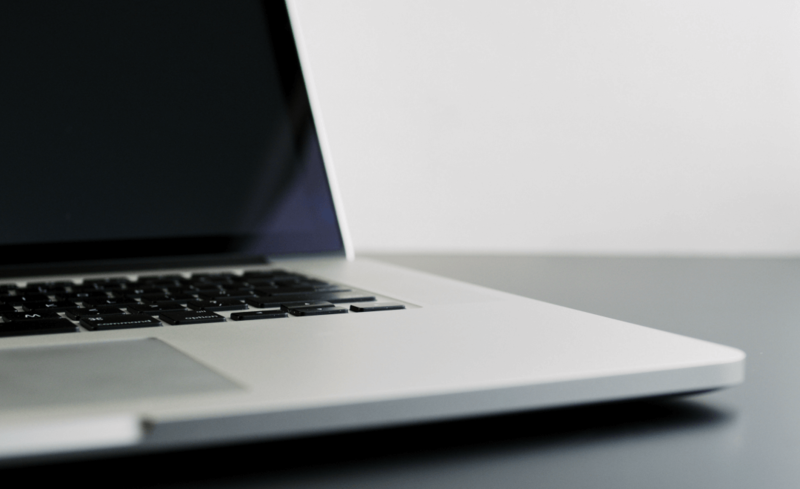 Find the answers here, with ProData’s Common Computer Problems List. Are you having trouble with your hard drive? 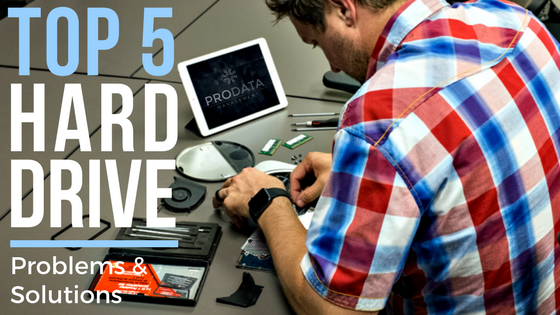 Don’t worry, ProData Management has made a list of the top five most common hard drive problems and solutions to help get your computer up and running properly. 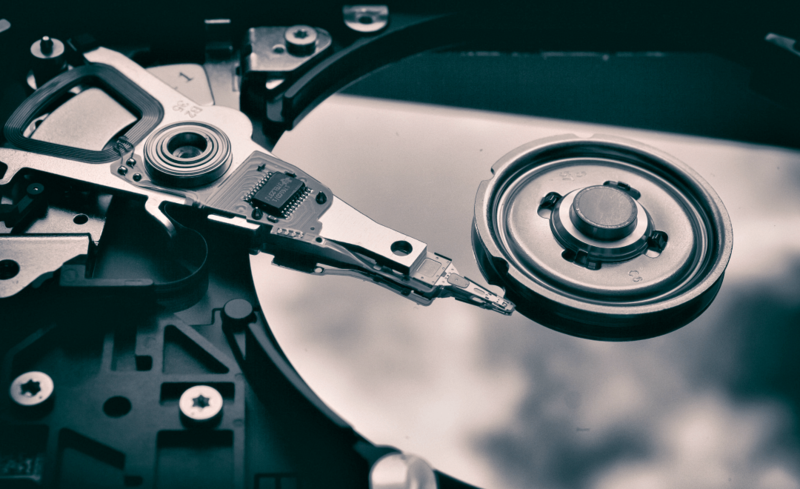 Think your computer’s hard drive is damaged? Read more for information on fixing hard drive failure and proactive ways to protect your computer. Did you accidentally delete photos you want? No worries! 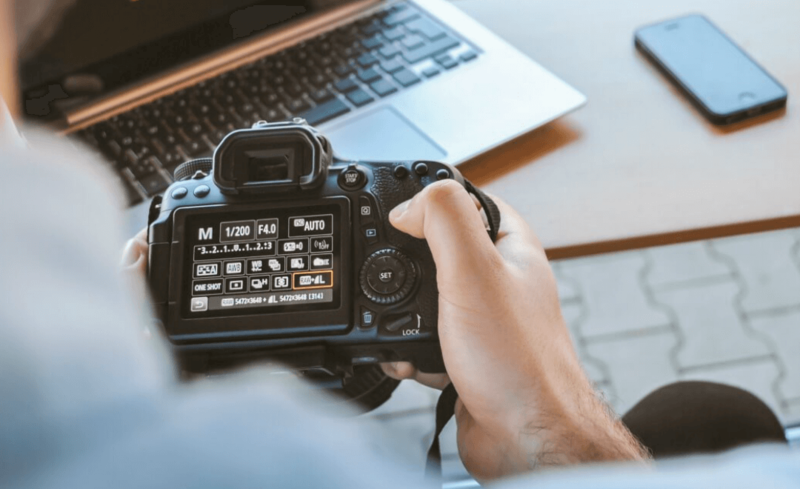 ProData Management created this how to recover deleted photos from a camera or card guide for you!